Why wait for the mail? File with us and leave with your money the same day! We offer a wide range of personal income tax services. Experience the C & V difference! Need help? Check out our extensive resources to help you get ready for income tax filing! Not able to stop by in person? You can file your taxes online with us! Last year was our first time having them do our taxes but we will for sure be return customers. It is such a busy time of year but service is reliable and easy! We would happily recommend them to friends and family! 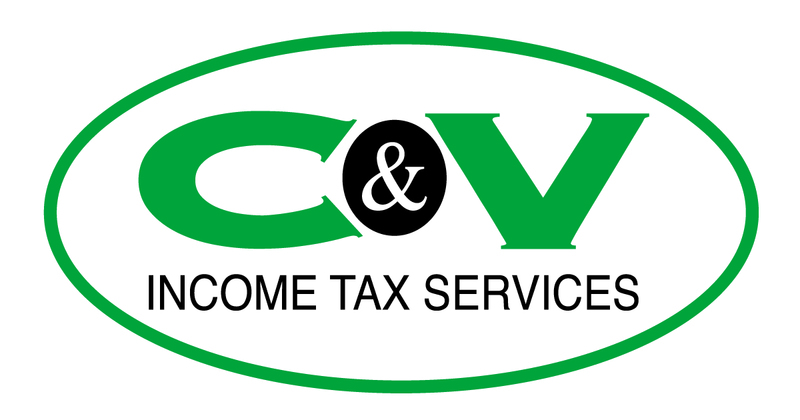 We have been going to C&V Income Tax Services for many years and have always been greeted with a smile. The staff there are always so friendly and very professional. This is the third generation of family that have used and still are using C&V in our family. 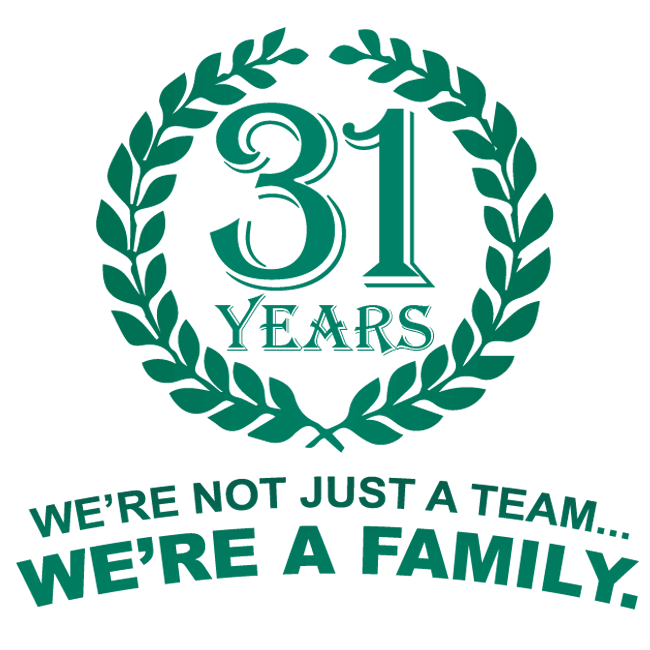 Congratulations on 30 years, keep doing what you're doing because it has been a pleasure dealing with your business. We recommend your business to all our friends and family. Thanks for making our tax filing easy, fast and stress free. 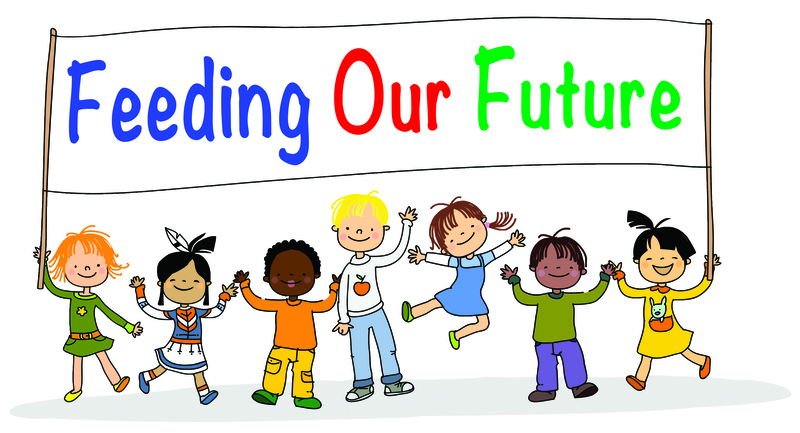 We have been coming to you guys for four years now, and you're the best! You make it quick and easy, as a young family we appreciate that. Thanks so much for great service, highly recommend you guys to anyone! 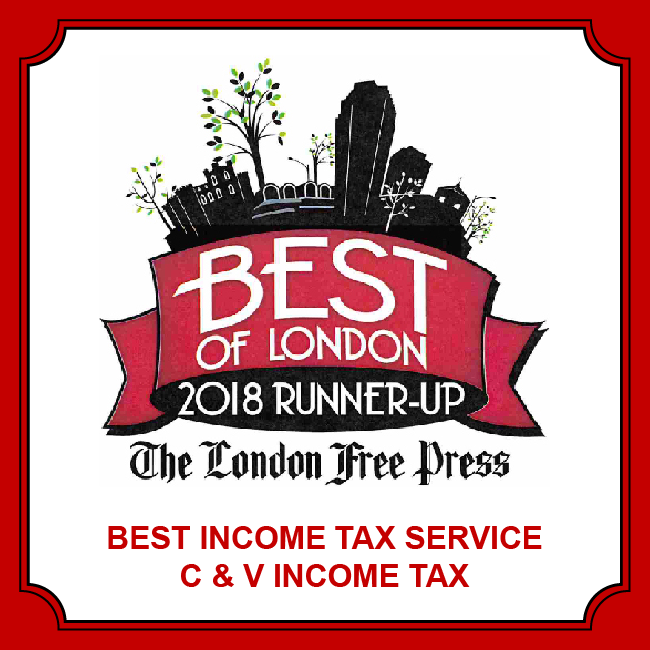 I've used them for my tax returns for a number of years and it's always a pleasure dealing with them. They are very professional and communicate well the next steps to complete your return. I dropped off my paperwork today and it was quick and easy. Thank you very much for such a great service.